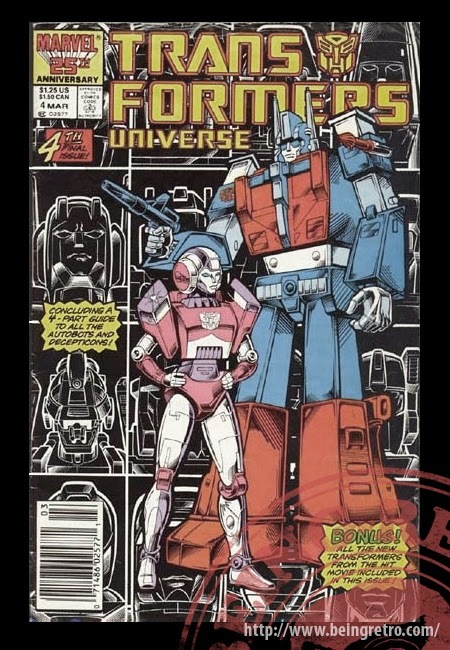 The Transformers was an 80-issue American comic book series published by Marvel Comics telling the story of the Transformers. Originally scheduled as a four issue mini-series, it spawned a mythology that would inform other versions of the saga. It also had a UK sister title that spliced in original stories into the continuity, running for 332 issues. 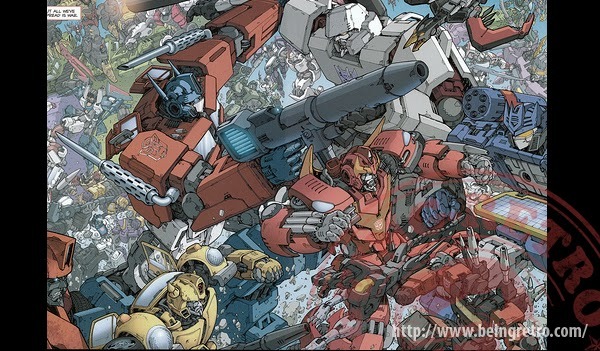 Question remains, is the comic more enjoyable than the cheesy cartoon series? I didn't like the cartoon movie that much, but I dug that music video! I remember those comics - Marvel was all over the tie-ins back then. I never read the comics, but spent a lot of time with the toys and TV show. A classic. Hey Jeremy - You won a prize over at the Manor. Awesome movie and loved that song....still do! Never got much into the comics, but used to watch the cartoon every morning. I watched the cartoons growing up. I always liked them best as the cars. The movies have been so-so. I guess we will have to see how Marky-Mark does in the new one.